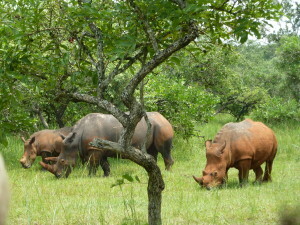 There is no doubt that Uganda is one of the choicest destinations in Africa bestowed with unique natural attractions, culture and history. For about forty years now, Uganda is globally known by few for its beauty and bounty of tourist attractions but to most for its former brutal tyrant Idi Amin who in 1970’s led the nation into the reign of terror. 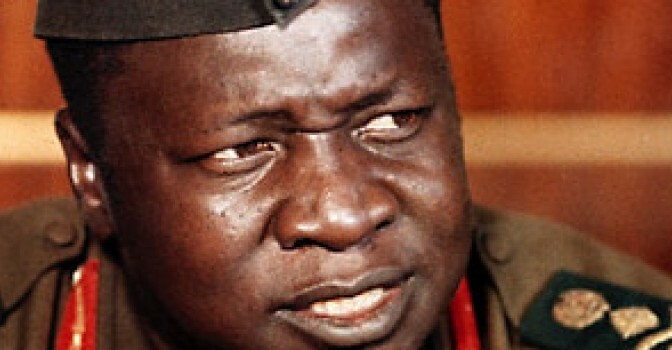 Idi Amin was the third president of Uganda after independence in 1962; He ruled the nation for about 8 years with a record of countless massacres, torture and expulsion of the Asian and European community. It was during these years that Uganda’s Tourism got on rocks, as a result of massive poaching by his soldiers and unfriendly nature of Amin to whites. To date at a mention of Uganda, most peoples’ minds run to Idi Amin, and to some think He still exists. The truth, He was exiled in 1979 to Saudi Arabia where he spent all his latter days till his death in 2003. 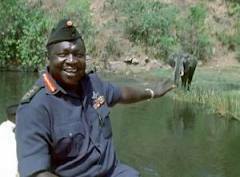 In 2006 Idi Amin was represented in a Hollywood film “The Last King of Scotland” acted by American actor Forest Whitaker. We acknowledge the dark times by Idi Amin and will not continue lamenting about him but rather turn this history into a tourist attraction where many people globally can get a chance to trace the life of the famous Idi Amin with the new ‘Idi Amin Tourism trail’. 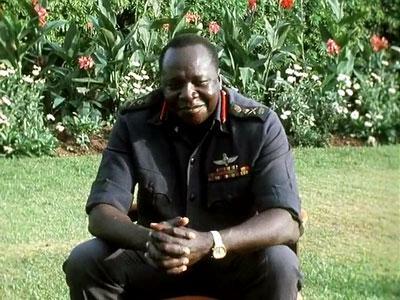 The ‘Idi Amin Tourism trail’ is underway and is being arranged by the Uganda Tourism Board. In this trail visitors will get a chance to walk in the actual footsteps of the former President Idi Amin, visit his palace, his cultural home, see the attires he wore, his offices while still a president, his torture chambers where he tortured many to death, and many more. This tourism package is one of its kind, its quite emotional especially at the underground torture chambers found at Kabaka’s place in Mengo, here visitors are told how Amin’s prisoners were tortured to death in small unventilated cells, here people suffocated to death and others were killed by electricity shocks. Some prisoners before their death managed to inscribe their names and messages on the wall cells using blood, these writings are there to date. Idi Amin tourism trail is expected to attract many tourists both domestic and foreign, and aims at having visitors spend much more time in the country. To Business travelers who normally have less time to tour the county, there is no excuse too, part of this trail is in Kampala and can be done in one day. 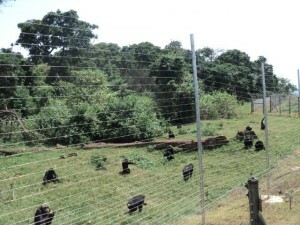 Besides the Idi Amin tourism trail, many more trails are being created to make a Uganda safari the most interesting ever; these include the martyr’s trail, the Kampala trail, Imbalu carnival and many more. As soon as the trail is launched Gorilla and East Africa will offer daily guided tours around Kampala and Entebbe. We believe this package for everyone irrespective of the time you have, we encourage you to participate in this tour to learn of the Life of Idi Amin, it’s interesting, informative and fun. 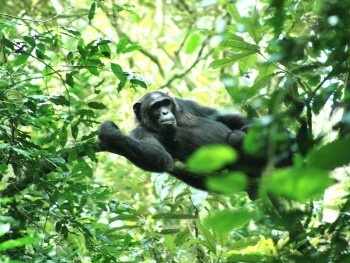 This entry was posted in Africa Safaris Blog and tagged Idi Amin Tourism Trail, uganda by Gorillas & East Africa Safaris. Bookmark the permalink.